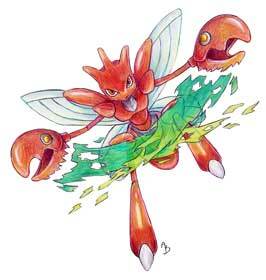 #212 Scizor used Iron Defense and X-Scissor in the Game-Art-HQ Pokemon Gen II Tribute! Rebecca / Joshua aka Midnitez-Remix from Canada were one of the first artists that joined our Pokemon Gen I tribute when it was announced on the 29th April 2016. 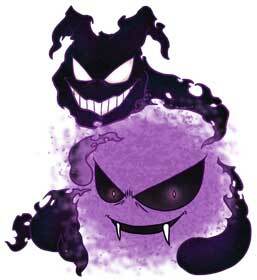 They claimed and submitted illustrations of Zubat, Golbat and Gastly in 2016 and returned with Scizor in our Gen II Tribute! Have a look at their whole gallery here! Iron Defense is a non-damaging Steel-type move that raises the user’s Defence stat by two stages up to a maximum of six. 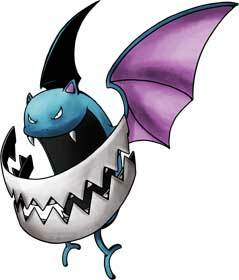 Some Pokemon can learn Iron Defense as an Egg Move while others can learn it through levelling up. 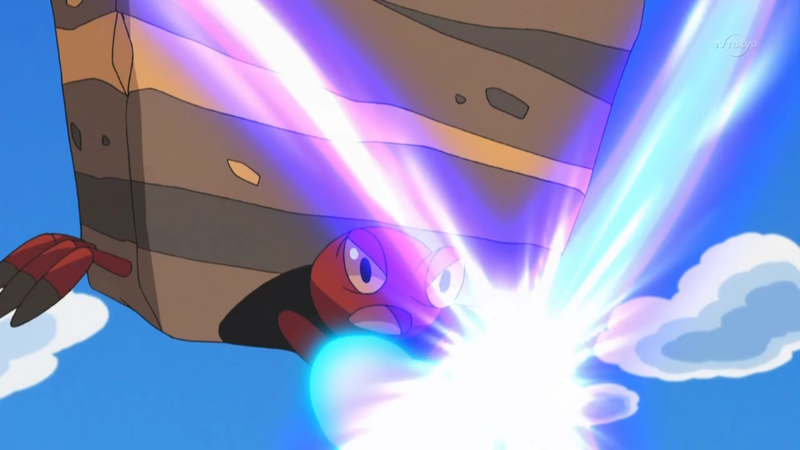 The Iron Defense move is currently used by Metapod and Scizor in our Pokemon Tribute! Game-Art-HQ Member Amanda “ImmortalTanuki” J. Belaire is a part of the Game-Art-HQ community since years and also likes to draw the many wild Pokemon out there. Due to kinda tragic circumstances she can’t draw like in the past though and has to use traditional tools like pencils now instead of working with digital components. 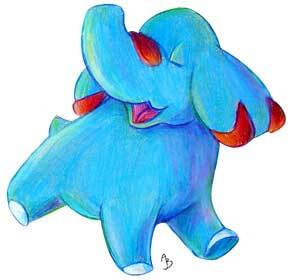 The results however are not worse in any form, instead they became something special among the majority of digitally drawn illustrations I think. Freqrexy helped her to render /crop the artworks for our tribute actually so the kudos belong to both of them! Please have a good look at Amanda’s full gallery here! 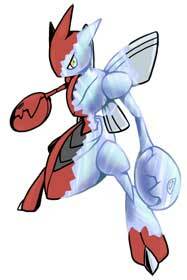 The X-Scissor is one of the Bug-Type Moves and was introduced in the Generation IV Pokemon Games (Diamond, Pearl, Platinum) It deals damage without any side effects and has a Power Rating of 80. 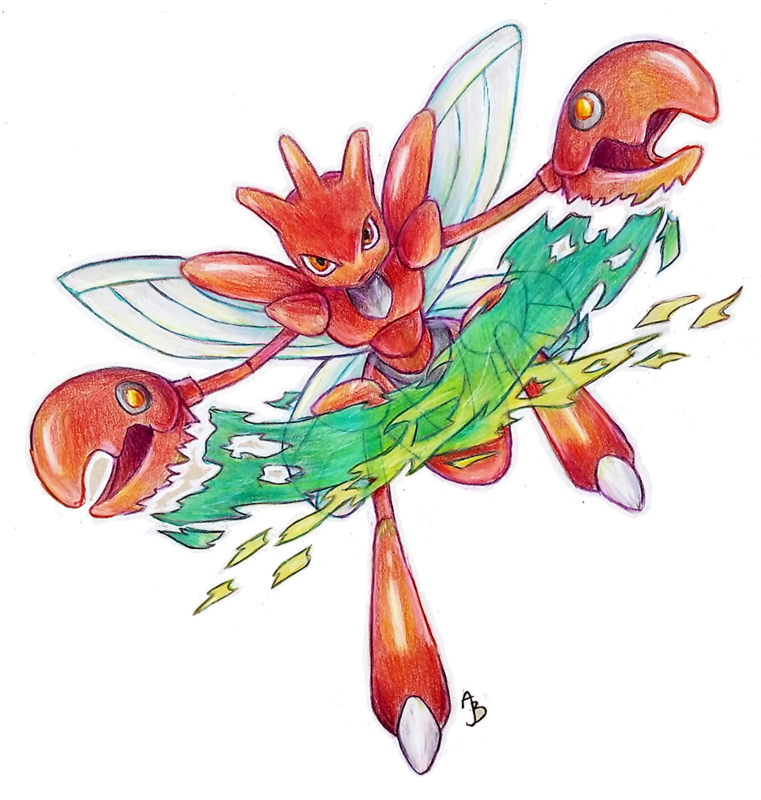 It was used by not less than three of the Pokemon drawn for our Gen I Tribute while only Scizor from Gen II is using it this year! 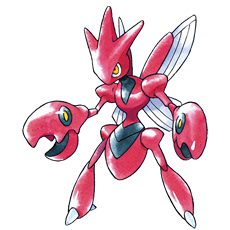 Scizor is a bipedal, insectoid Pokémon with a metallic crimson exoskeleton. 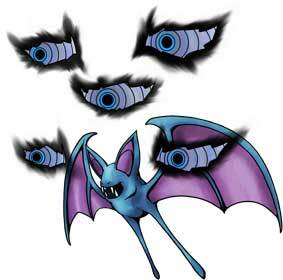 Its head is kite-shaped with three blunt horns above its forehead and dark yellow eyes. 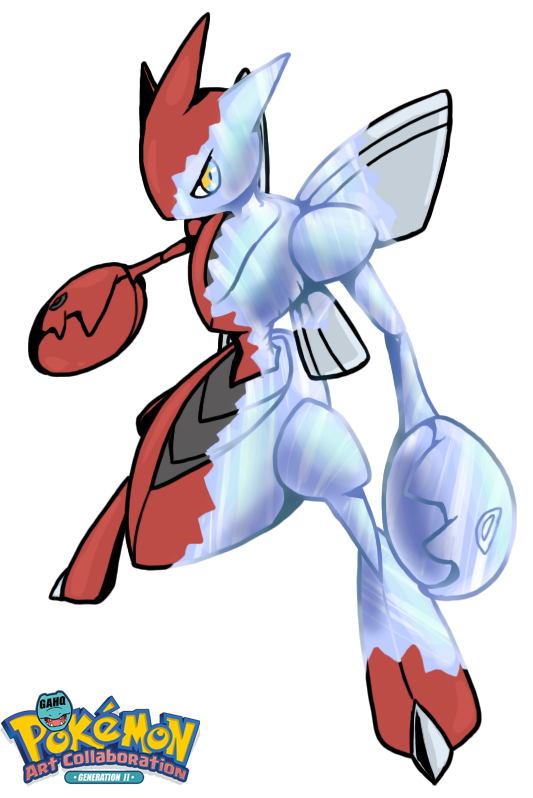 Scizor’s body is as hard as steel. Its claws can crush any hard object. They are patterned with black eyespots and yellow “pupils.” This creates the illusion of having three heads when its claws are raised. Its wings are used to regulate its body temperature since it cannot fly. 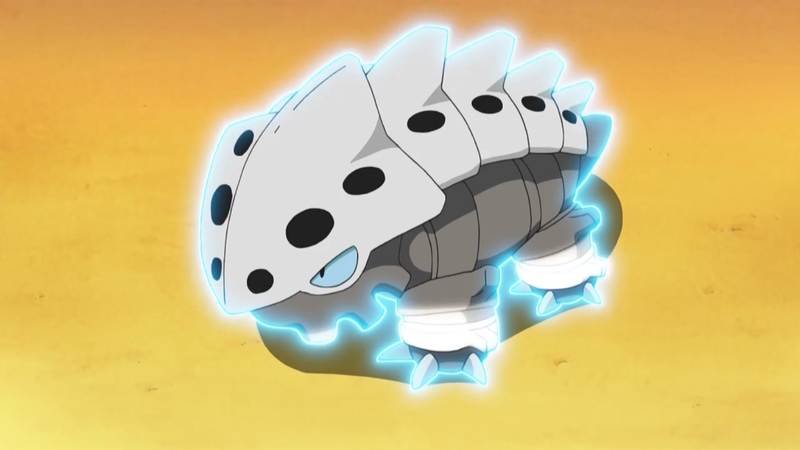 In the Pokemon movie ‘Pokemon 4ever’ the antagonist of the film, the Iron Marked Marauder owned a Scizor that he used to capture Pokemon, alongside his Sneasel. Scizor and Sneasel proved to be a very good team, combating a number of Pokemon to capture and even attacking humans who were trying to help stop them.